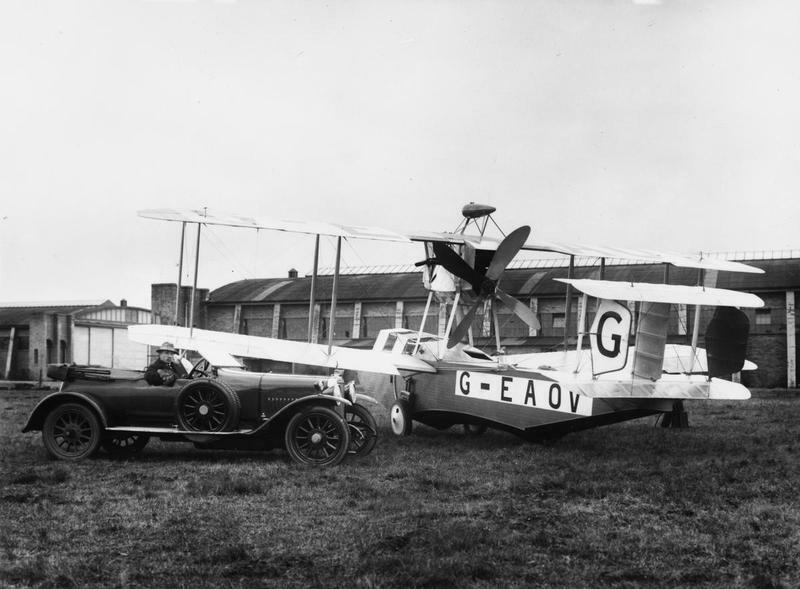 The British aviator John William Alcock left Weybridge that day to Paris-Le Bourget to take part to the first airplane exhibition in Europe after the WWI. While overflying Seine-Maritime, pilot lost control of the seaplane that crashed in Cottévrard, some 20 km north of Rouen. The pilot was seriously injured (skull fracture) and died few hours later. 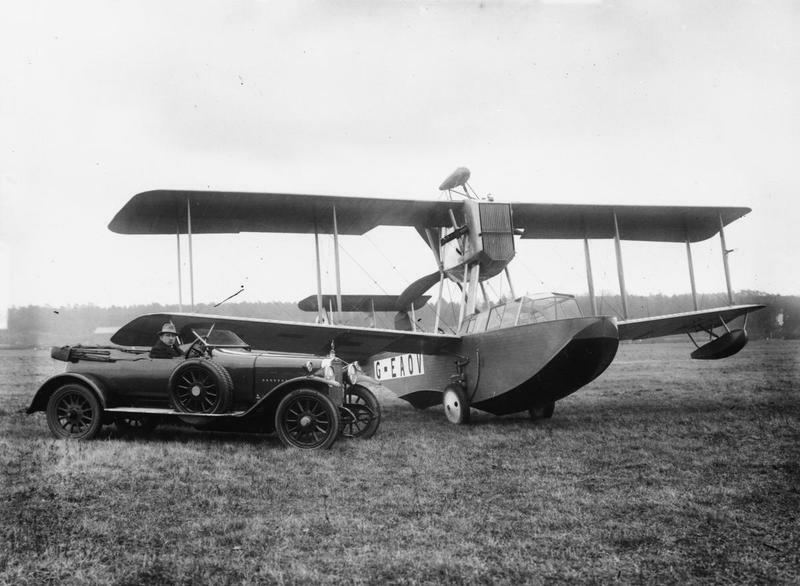 He performed the first transatlantic nonstop flight from Newfoundland to Ireland last 15JUN1919 with Arthur Whitten Brown. He was 27.